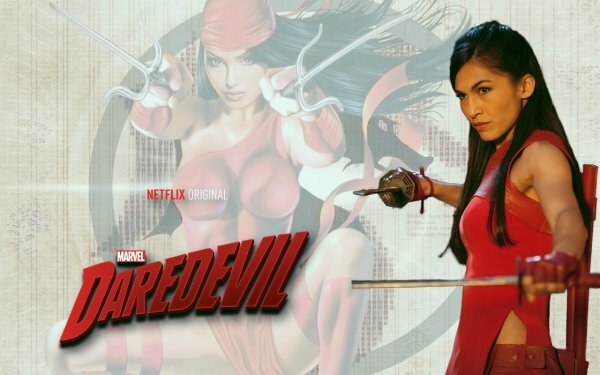 Posted by marvelpg in James Bond, Movies, TV series. 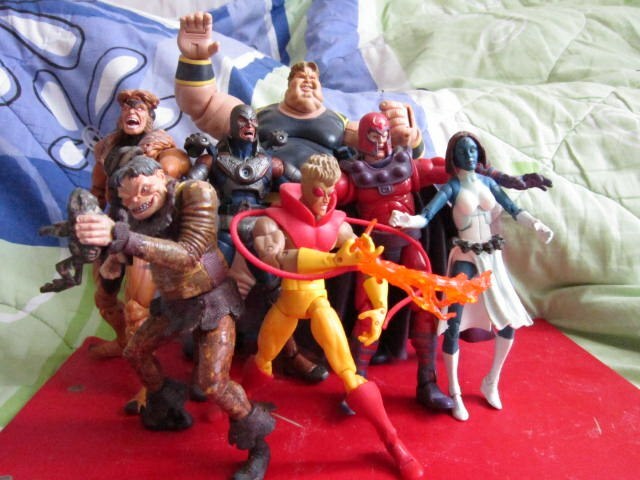 Posted by marvelpg in Marvel, Marvel Legends, MArvel Universe, Movies, TV series, X-men. The Brotherhood of Evil Mutants have been the counterpoint for Professor X’s X-Men for many years. It has been quite a challenge to build up this team of figures and recently finally managed to get hold of the elusive Avalanche. 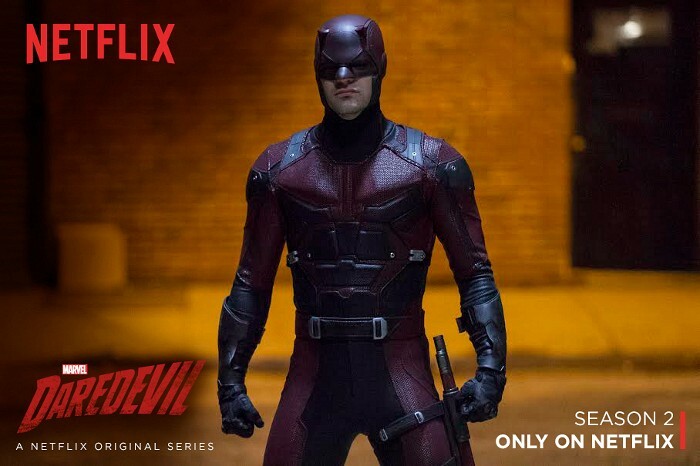 The mutant with earth shaking powers has a cool facial sculpt with great detailing on the body armor. Toybiz did some cool designs which Hasbro is still catching up on. Avalanche is a glimpse of history and is a definite essential figure for any X-men fan. 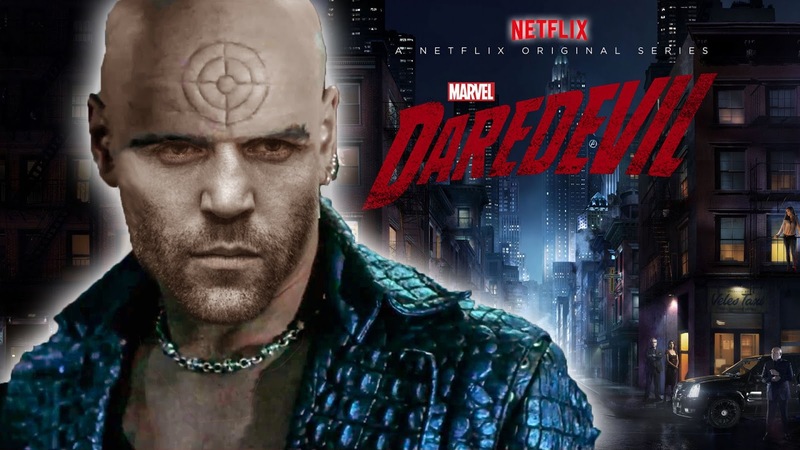 Posted by marvelpg in Avatar, Avengers, Batman, Captain America, DC, DC Universe, Hot Toys, Hulk, Iron Man, Marvel, Spider-man, Star Wars, Transformers. The Singapore Toys Games Comic convention 2012 STGCC was a cool event and a must visit for all you Toys and Comic collectors. 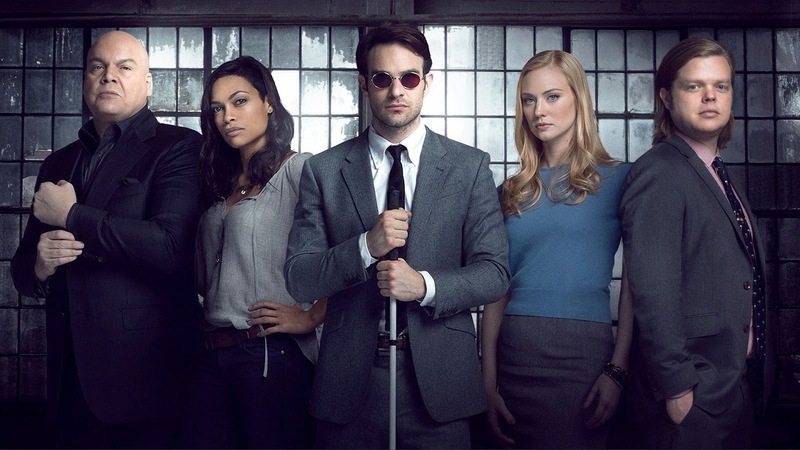 Posted by marvelpg in Maisto, Marvel, MArvel Universe, Spider-man, TV series. 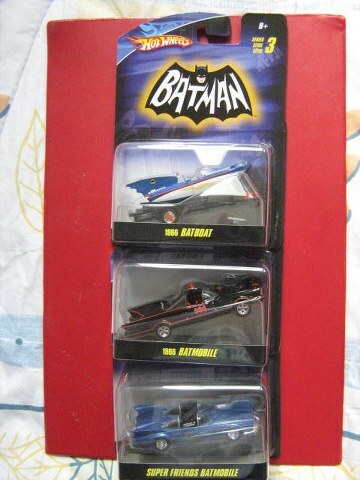 Maisto has embodied some cool die cast car designs with the characters from the Marvel Universe. 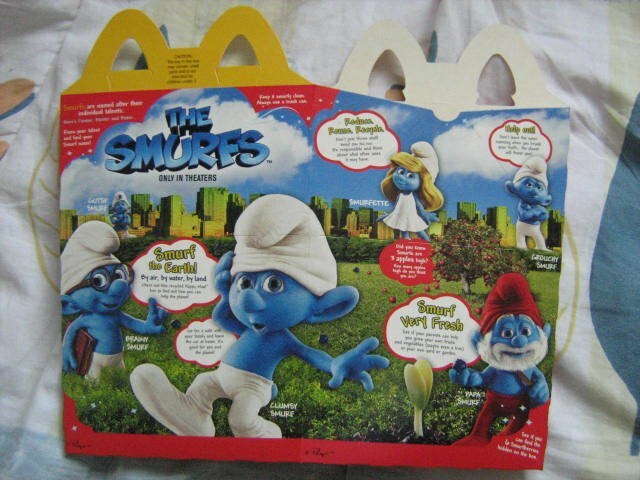 Posted by marvelpg in McDonalds, Movies, SMURFs, TV series. 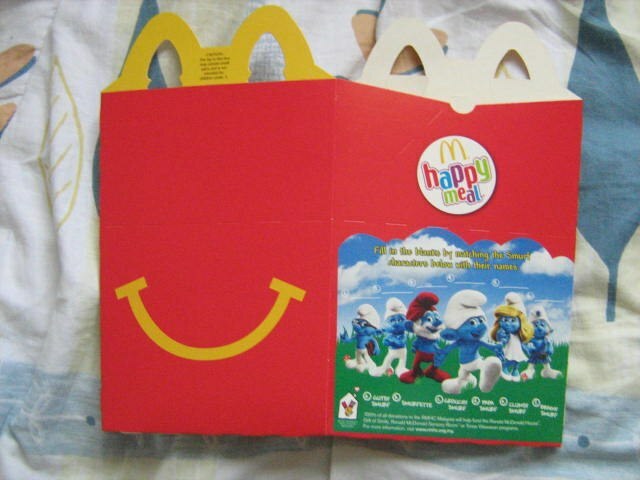 Its Happy Times again with McDonald’s Happy Meal with the SMURFS. Posted by marvelpg in G1, Transformers, TV series. 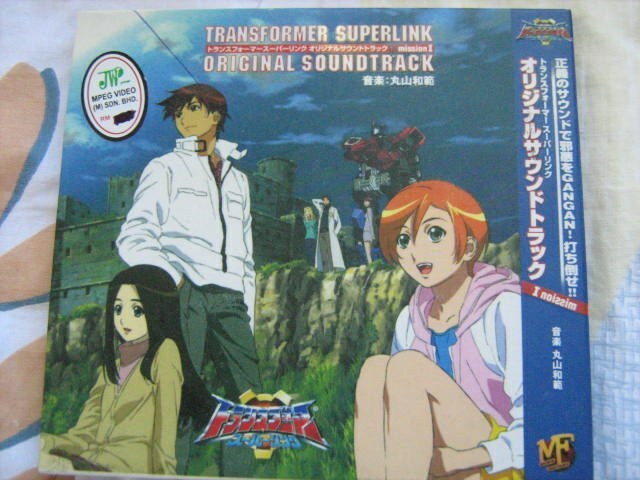 Transformer Superlink Anime series, a classic tale of good vs evil. The continued war between the Autobots lead by Optimus Prime and the Decepticons lead by Megatron. 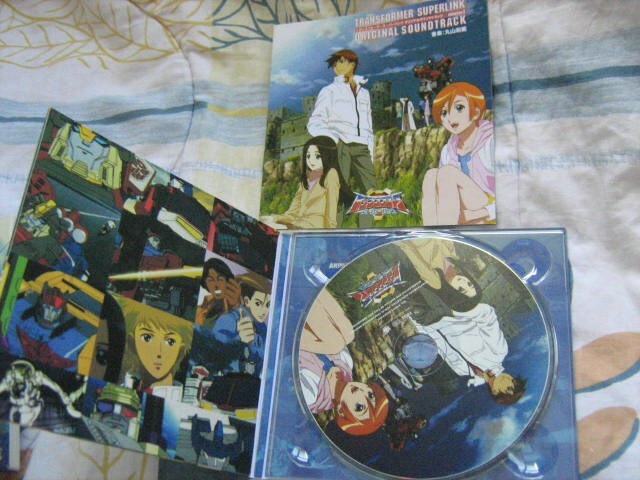 The out of print CD captures the exitement of this cool series and recreates the feel of the series. Also know as Transformers: Energon in the United States. 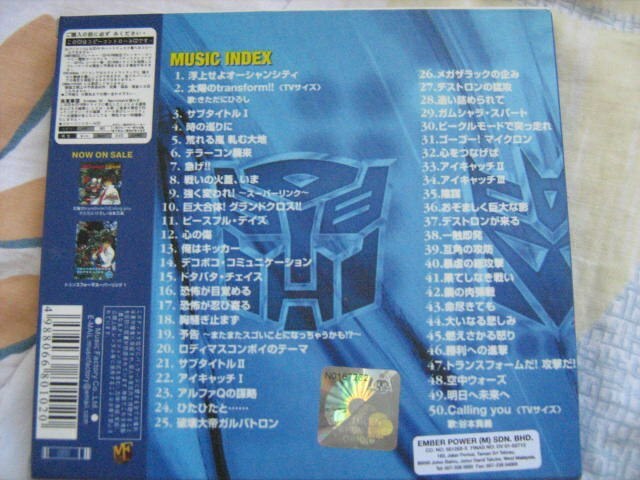 This out of print CD is hard to find. Comes in a cool outer cardboard sleeve with a booklet with some of the lyrics. 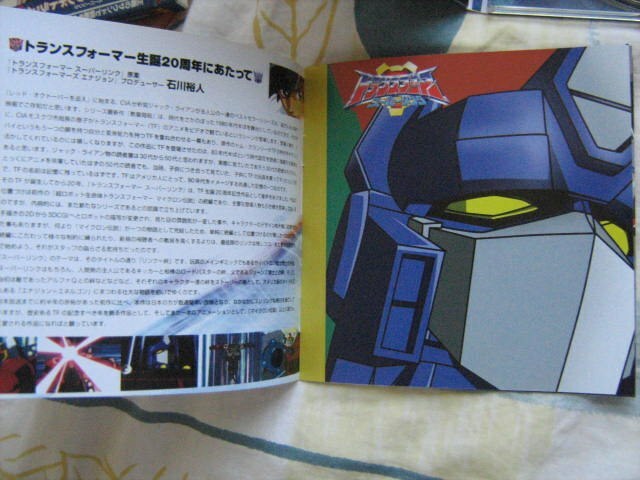 Of course it does help if you read Japanese but the cool pictures of the Autobots and Decepticons speaks in all languages. 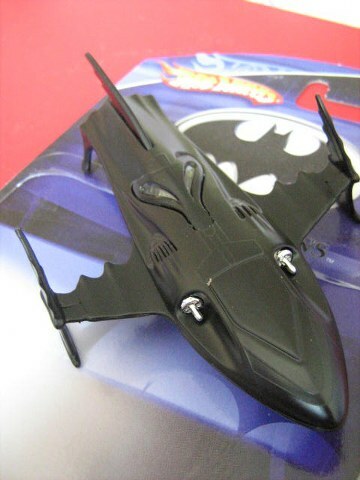 Posted by marvelpg in Batman, Batman Brave and Bold, DC, Matchbox, TV series. Add this to your collection today from my webstore. 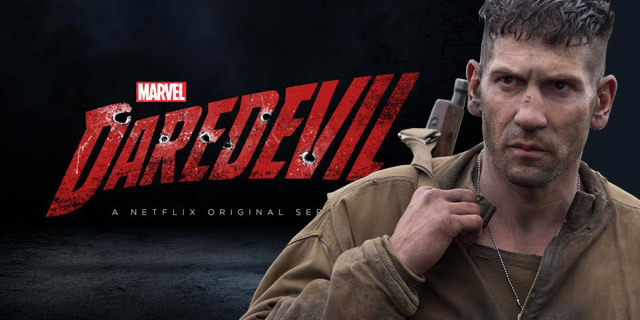 Each vehicle brings out the character of these heroes and villians. 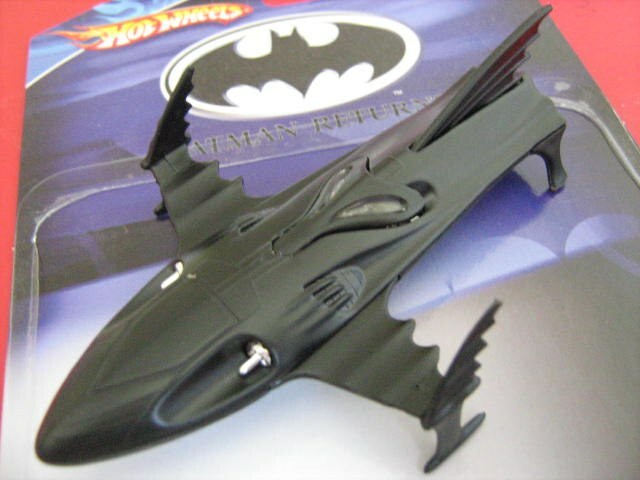 Posted by marvelpg in Batman, Batman Brave and Bold, DC, DC Universe, Hot Wheels, Movies, TV series. 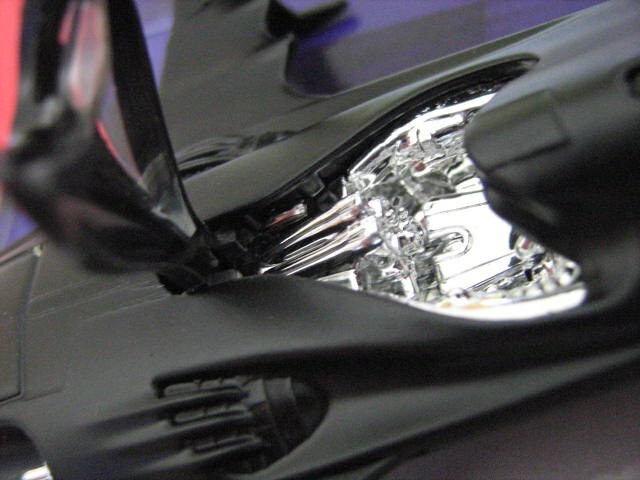 There has been a few versions of the Batboat from Batman Returns but this comes at a nice 1:50 scale with an opening cockpit revealing the intricate details of the cabin in solid sparkling stainless steel. 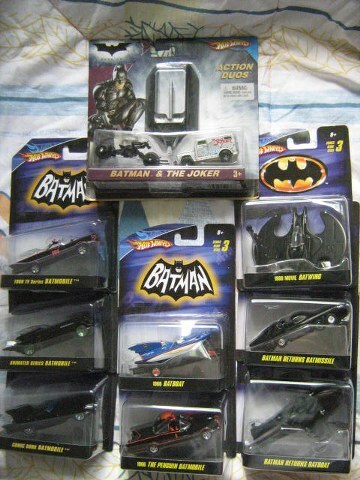 Part of a great collection from Hot Wheels, a must for any Batman fan collection.